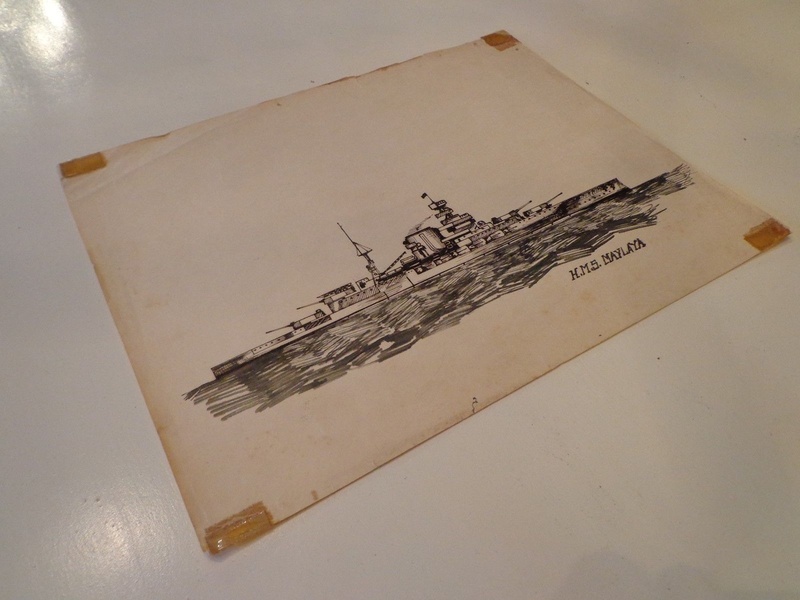 I bought this with a lot of his vintage drawings from school in the early - mid 1900's. I purchased them at an auction. He is very good at what he does. Great find. I will continue to post more throughout the next few days.